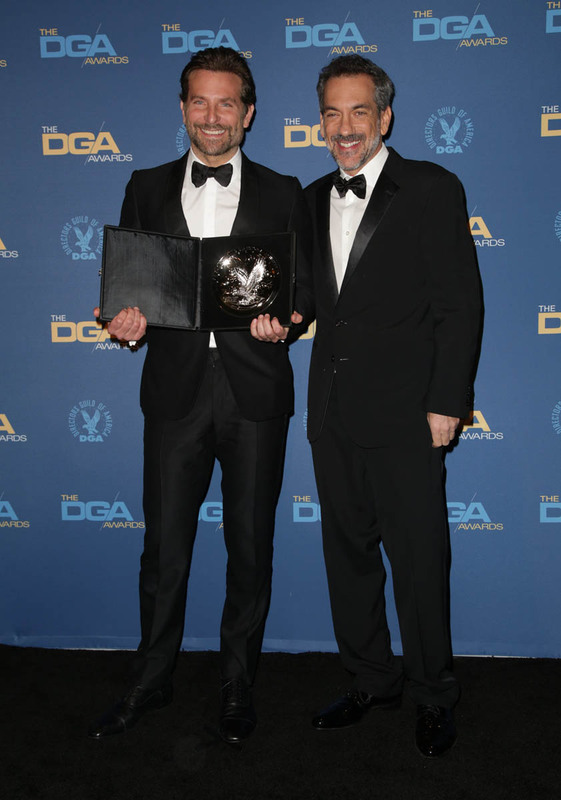 The Directors Guild Awards happened this weekend. 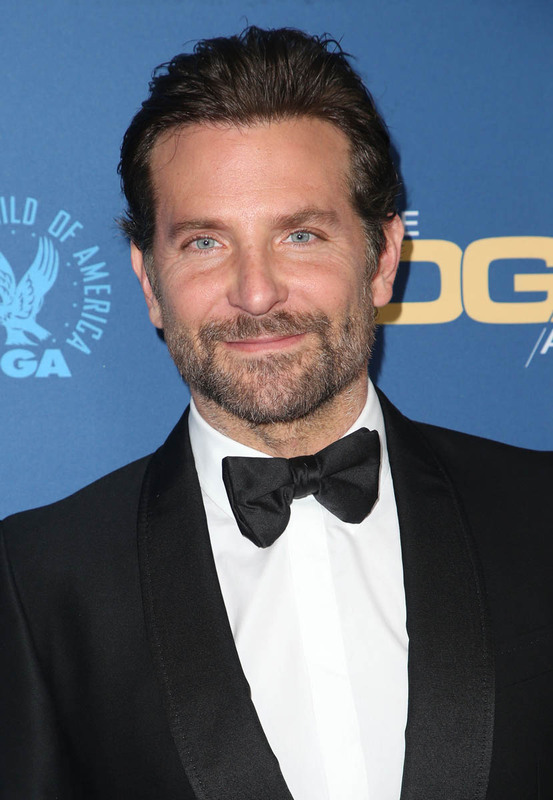 Bradley Cooper was nominated for Best Director and Best First Time Director and lost both to Alfonso Cuaron and Bo Burnham respectively. I’m not sure it was a surprise that he didn’t win the first, especially after the Academy didn’t include him in their five nominees for Oscar Best Director. Not winning the First Time Director award, however, is what may be unexpected to some, considering the popularity of A Star is Born and the fact that he was all over the production, from the screenplay to writing the music to acting and, of course, directing. But here’s the thing – the First Time Director award is supposed to recognise someone like Bo Burnham. He’s 28 years old. He came from YouTube. Eighth Grade is one of the most critically acclaimed films of the year. I LOVED this movie. Back in July I called it my personal best film of 2018. This is someone who didn’t benefit from the mentorship of being on sets with Clint Eastwood and David O Russell and Robert De Niro. He came up with an original story, took it to Sundance, and on his first time out, that story was a major achievement, not just a major “first time” achievement, but an achievement that held its own against the achievements of much more experienced and honoured filmmakers. The point is, I’m not sure it’s a knock on Bradley Cooper so much as an acknowledgement of Bo Burnham’s talent. That said, another weekend, another awards ceremony, and Coop comes up empty again. None of that matters, though, if he doesn’t come up empty at the Oscars. Don’t forget, the Best Picture race is wide open. And both Coop and Gaga are doing some solid campaigning out in the open and behind the scenes. At a DGA panel discussion this weekend, Coop was on stage with the other nominated directors, including Spike Lee. And he told Spike that he auditioned for him ten years ago. Obviously didn’t get the part. Spike didn’t even remember that it happened. This is a great award season moment. Spike’s reaction is hilarious. And Bradley Cooper putting that out there, in front of that audience, many of whom are likely Oscar voters, is a solid move – it’s respectful to Spike, it’s self-deprecating, and it’s a reminder of where he is now: he went from auditioning and being rejected to directing an Oscar nominated Best Picture candidate. This is very good work. He also did a good job on the carpet at the event with reporters asking him about performing “Shallow” at the Oscars, which the Academy confirmed on Friday on Twitter. Coop says he’s terrified but that he’ll be preparing, telling ET that he’ll be working with his ASIB vocal coach starting next week. There is nothing reluctant here, nothing evasive, no faux modesty, he doesn’t overdo it on the “OMG, f-ck, it’s going to be the most nerve-wracking moment of my life!” It’s exactly the right balance of reverence for the occasion and a practical approach to what needs to happen to make it happen. The producers wanted to limit it to those two songs, and the reason the Academy walked back that decision was because either Lady Gaga herself, or her reps, made it clear she felt it was completely unfair to eliminated the three songs — almost like the Academy producers were forecasting who they thought would win — and that she wouldn’t perform if a change wasn’t made. And that’s why the Academy tweeted that all the songs will be shown, even if the tunes are truncated. That’s a GREAT look on her and of course she would. She’s an artist who supports other artists. But if this is true, if it did go down that way, she spent her capital with the Academy, as a nominee in her first leading role in her first feature film, advocating for other artists. Julia Roberts can dictate to the Academy if she wants to at this point. Lady Gaga giving the Academy some heat, yes, even though she is Lady Gaga and she’s a pop star, is still, for her, a risk especially when she’s just getting into the movie star lane. It basically solidifies what was once lock solid – that she will win Best Song – but it may get a few more points for her in Best Actress voting and in the voting in favour for A Star is Born for Best Picture. In a race this tight, everything helps. 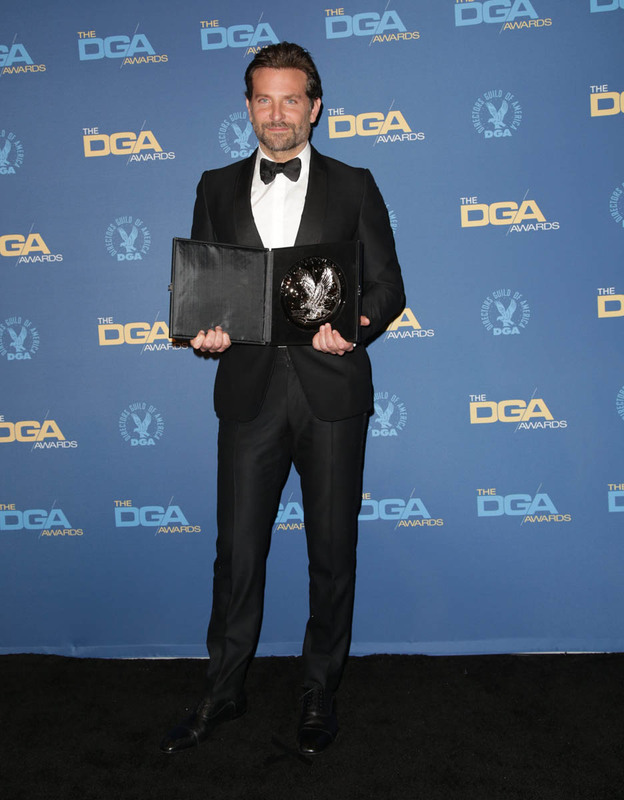 Check out Bradley, with that beard growing by the day, looking better and better at the DGAs. Irina Shayk was there with him but she didn’t walk the carpet. Here they are during the dinner seated with Todd Phillips.